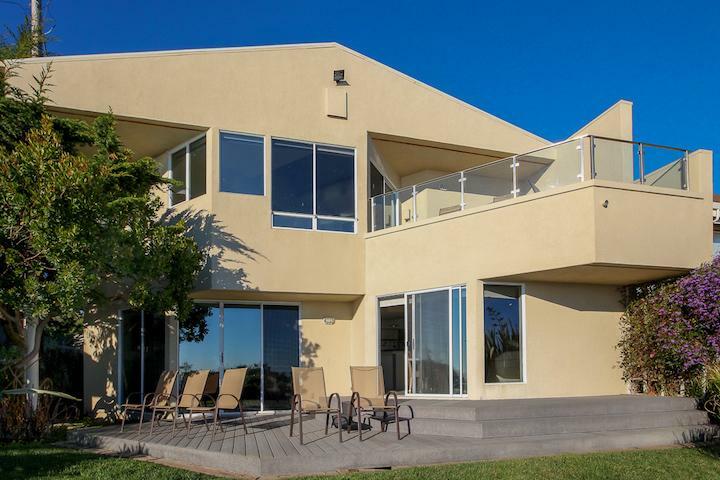 Stay at the Million Dollar Ocean Views beach house for your next vacation! 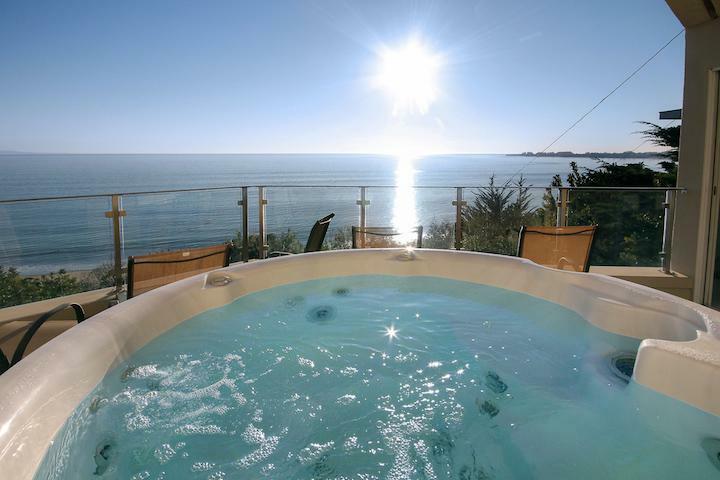 Enjoy 3 nights for the price of 2 this Off-Season. 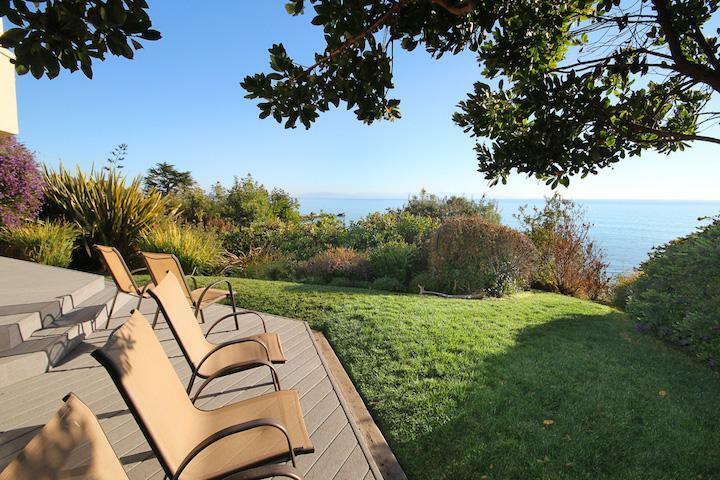 Welcome to the Million Dollar Ocean Views beach house in Aptos! 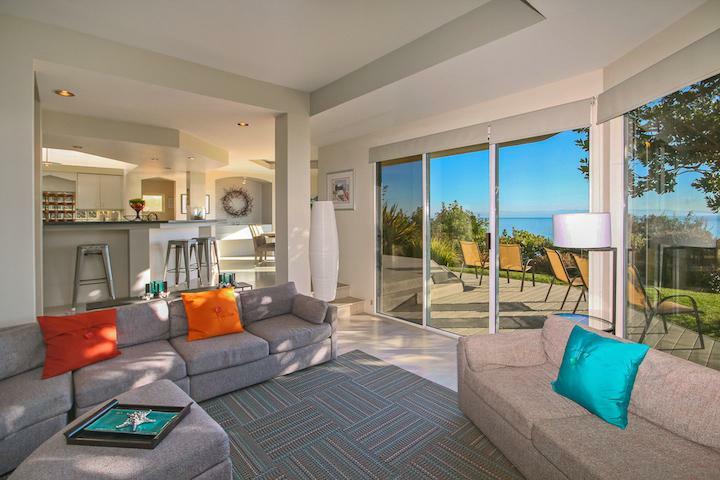 With 180 degree ocean views from the backside of this pet friendly beach house, enjoy relaxing in this 3 bedroom, 2.5 bathroom beach house that sleeps up to 8 guests. 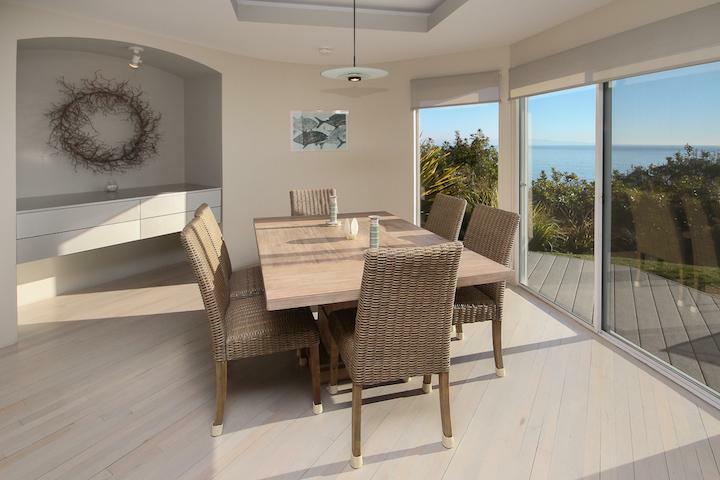 Enjoy your next vacation at this Aptos beach house with the "million dollar" ocean views. 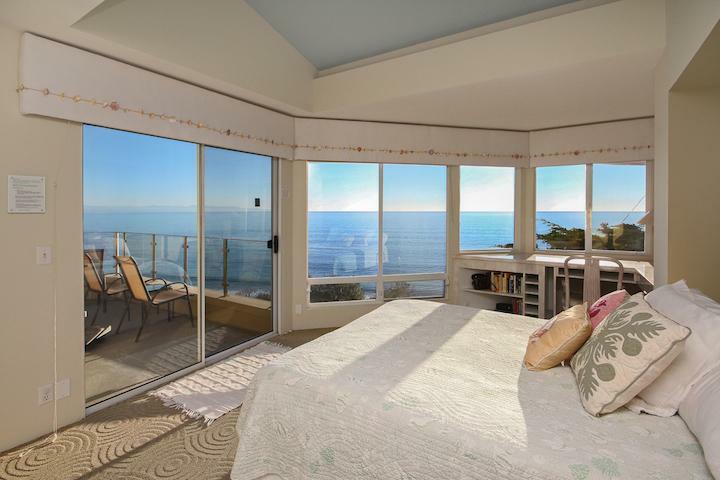 Located on the cliffs overlooking Sea Cliff State Beach and the infamous Aptos Cement Ship, this Aptos Beach House has amazing panoramic ocean views of the Monterey Bay. 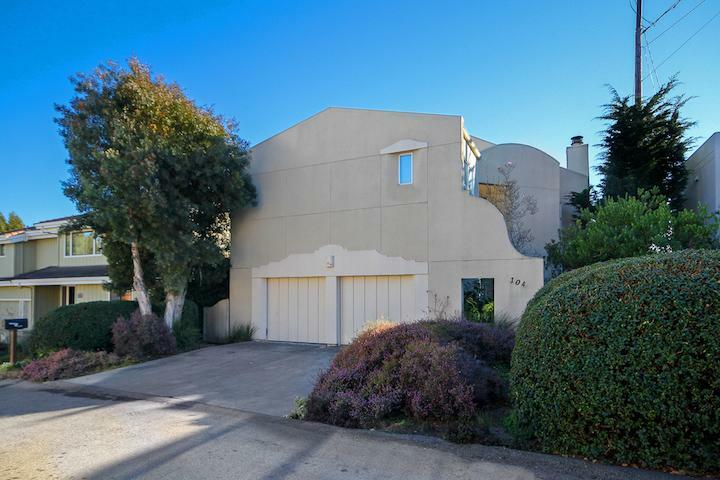 This beautiful home sits in a quiet and peaceful cul-de-sac neighborhood. 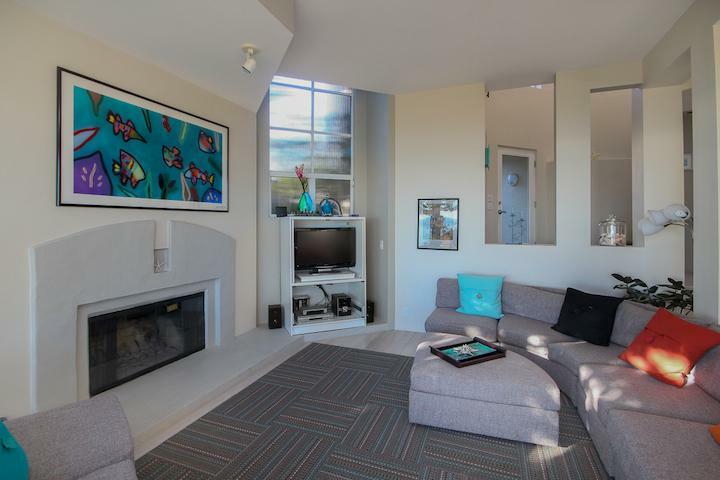 With floor-to-ceiling windows in the living and dining room areas, you will quickly fall in love with this amazing 3 bedroom, 2.5 bath vacation home. 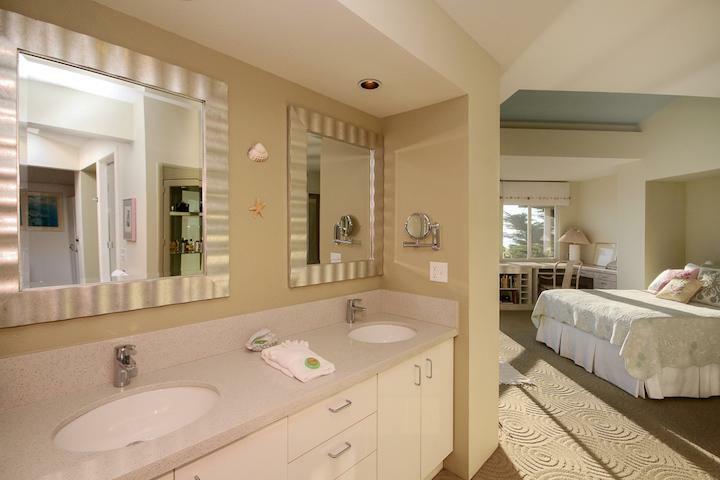 Experience fabulous views from the master bedroom with private deck and hot tub. As you gaze into the ocean, you will most likely spot dolphins and even whales! 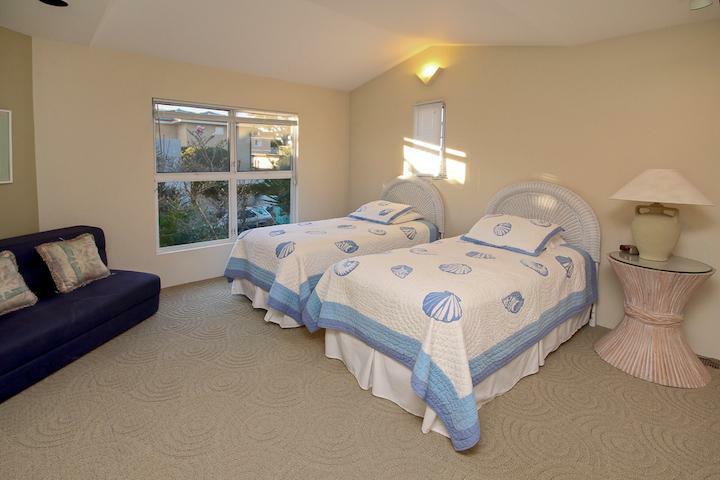 The home features charming beach-themed décor throughout. This one-of-a-kind custom home is a perfect get away for family reunions, corporate retreats, and even a romantic getaway. The many amenities offered by this unique home include a cozy fireplace (which takes Duraflame logs only), wireless internet, pet friendly, plenty of room for all your guests, charcoal BBQ, beautiful backyard, and exquisite views. 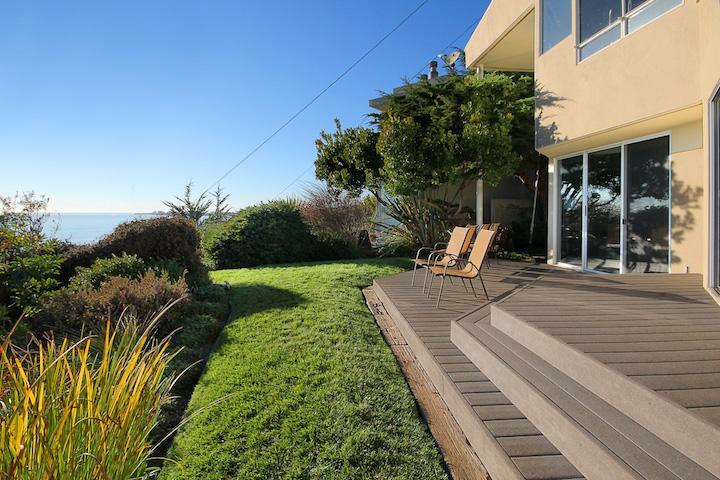 Just a few short blocks away is the set of stairs that leads you down to the beach. 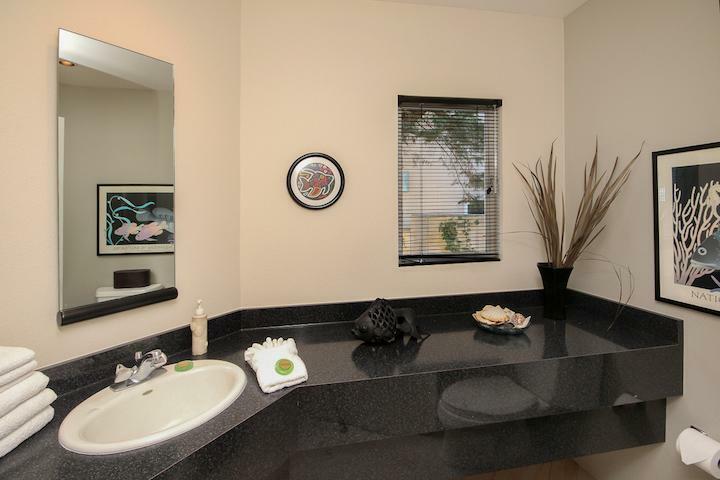 Take a leisurely walk to the pet friendly beach on the nearby walking trail! 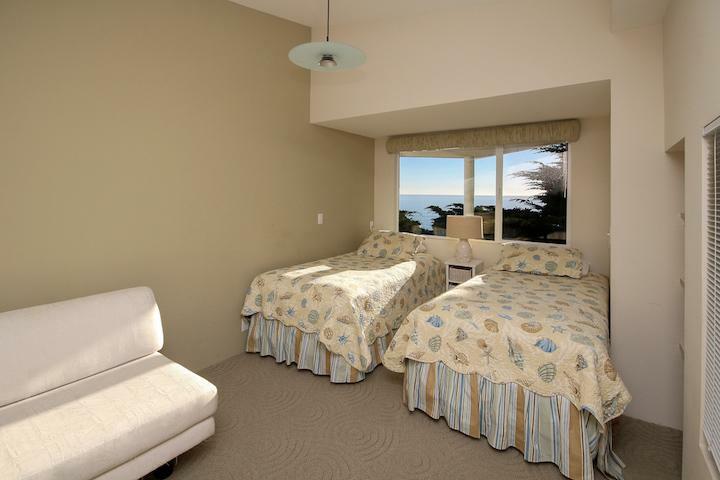 Enjoy your entire visit camping up in this gorgeous beach house or take the scenic drive down Highway 1 to Monterey, Carmel or Big Sur. 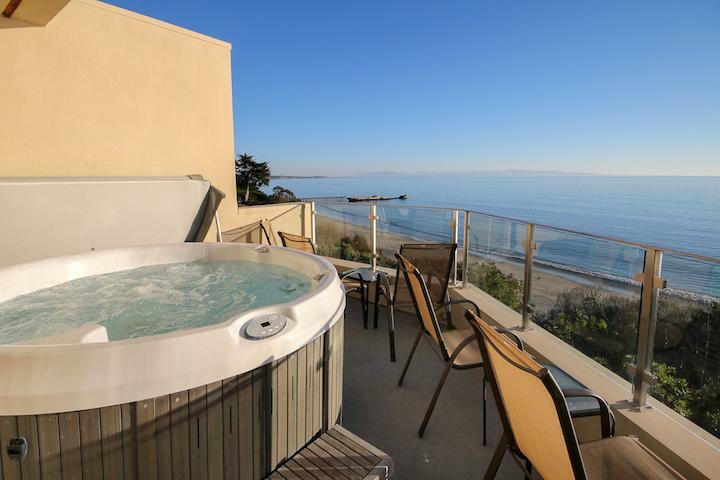 Just 10 minutes north from the beach house is Capitola Village or Santa Cruz. 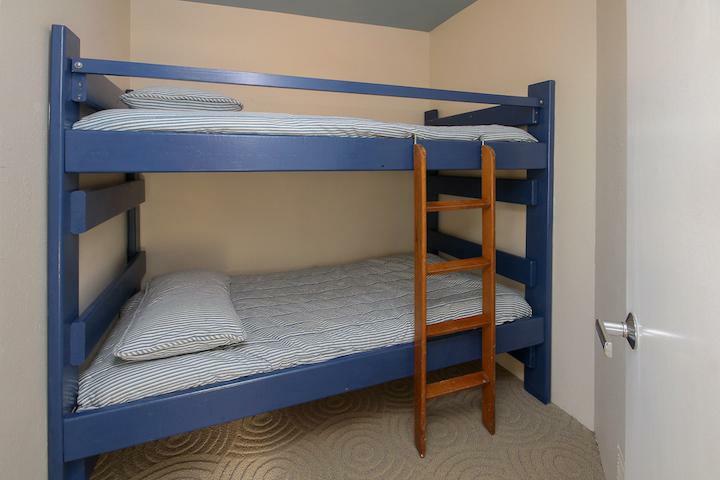 Bed Sizes: 1 Queen (in the Master bedroom), 2 Twins (in the second bedroom, 2 Twins and 1 set of Twin bunkbeds (in the third bedroom). Linens Provided! 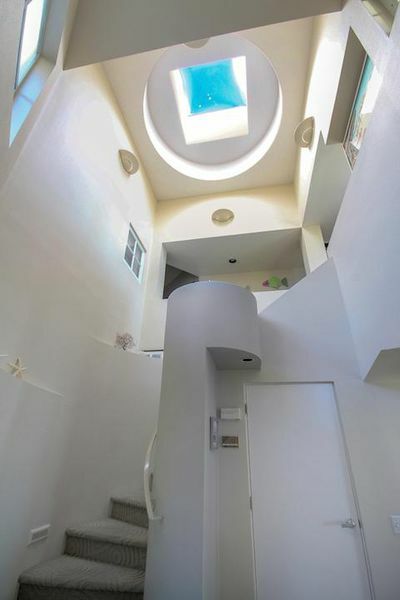 This home has two floors. 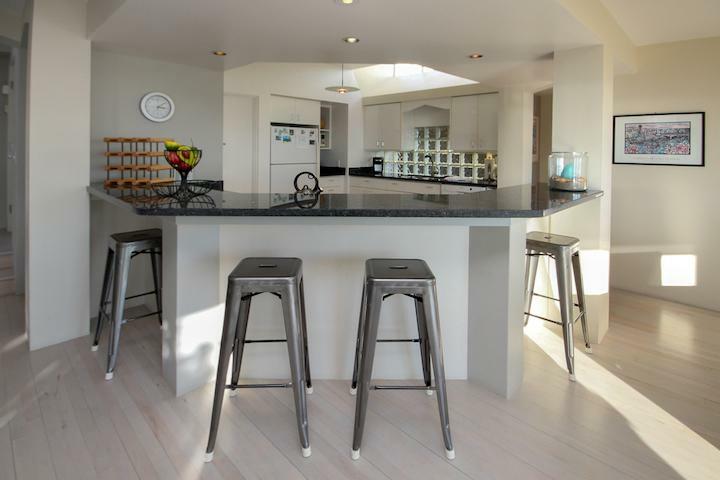 The living room, dining room, kitchen and half bathroom are located on the bottom/ground level. Off the dining room and living room are the sliding glass doors that lead out to the backyard patio and grass lawn where you can BBQ. 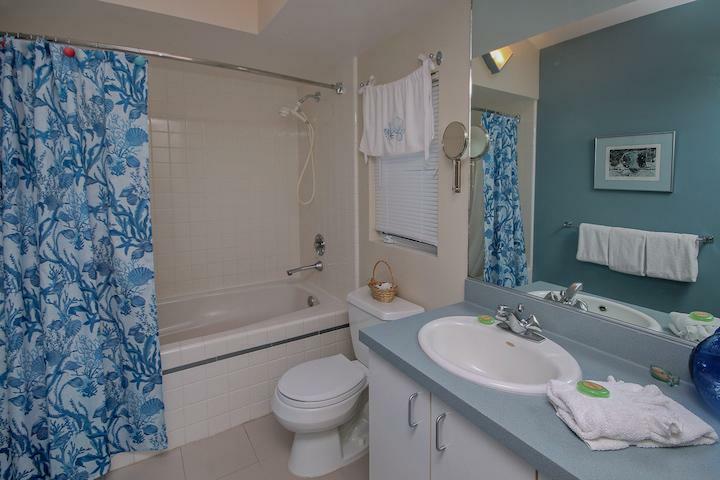 The 3 bedrooms and 2 full bathrooms are located upstairs. 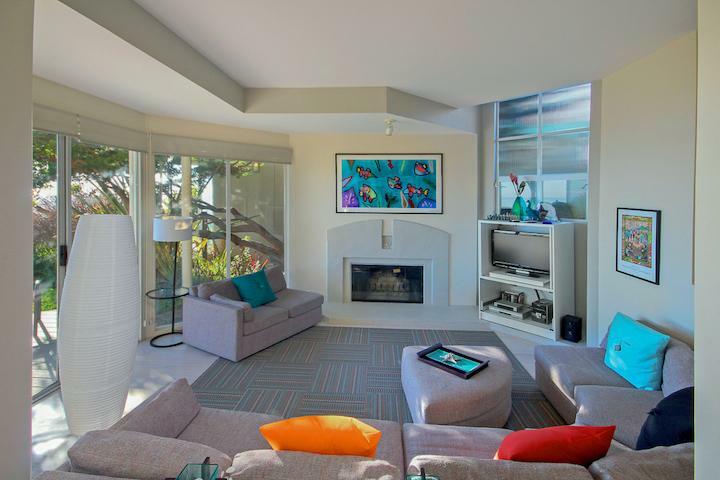 Click Here to take a Video Tour of this Beach House!